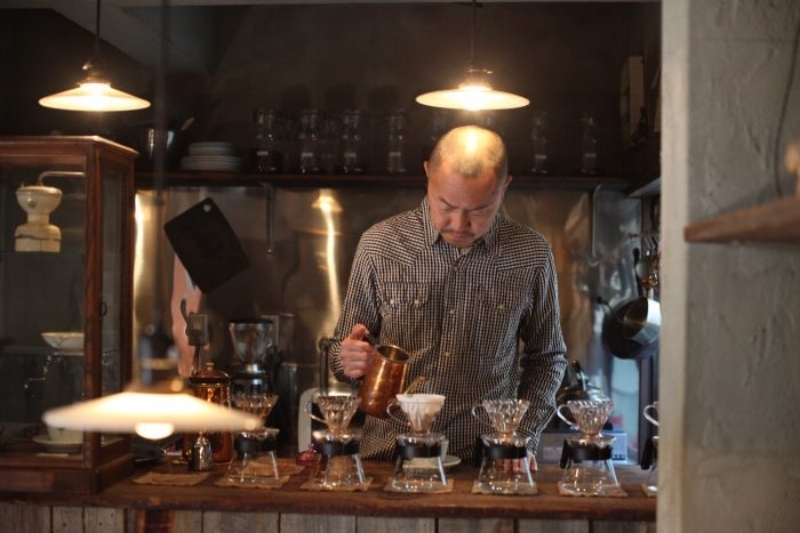 Have a coffee picnic by the river, enjoy a brooding cup of coffee in Gion while the festivities rage outside on the Kyoto streets, these are one-of-a-kind coffee experiences unique to Kyoto. So pack your bags, work up a coffee appetite and go forth. Kyoto awaits. The book is small and handy, just like a novella, should fit in any travelers’ bag, maps are included as well as a grid section for the traveler to pen in some notes or scribbles. Get yours here today. If you happen to be traveling to Tokyo too, check out the Tokyo Cafe guide book here.